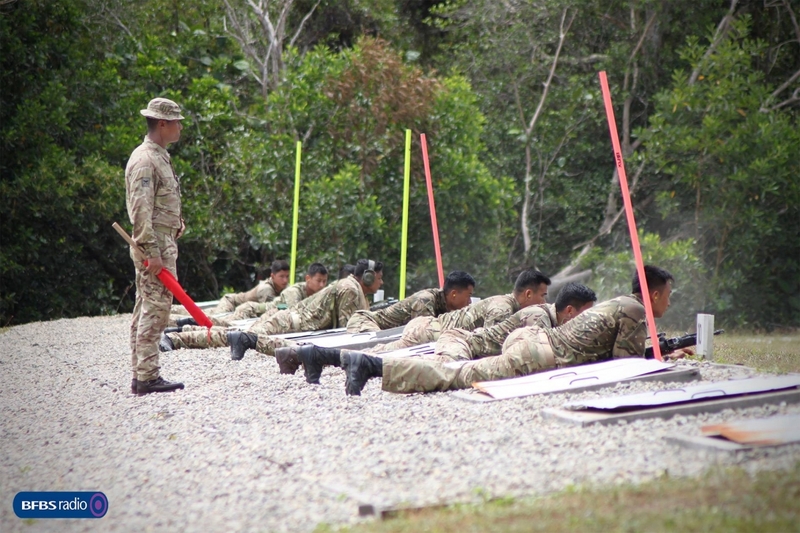 This year’s British Forces Brunei Operational Shooting competition (OSC) 2018 has just taken place at Tutong in Brunei. 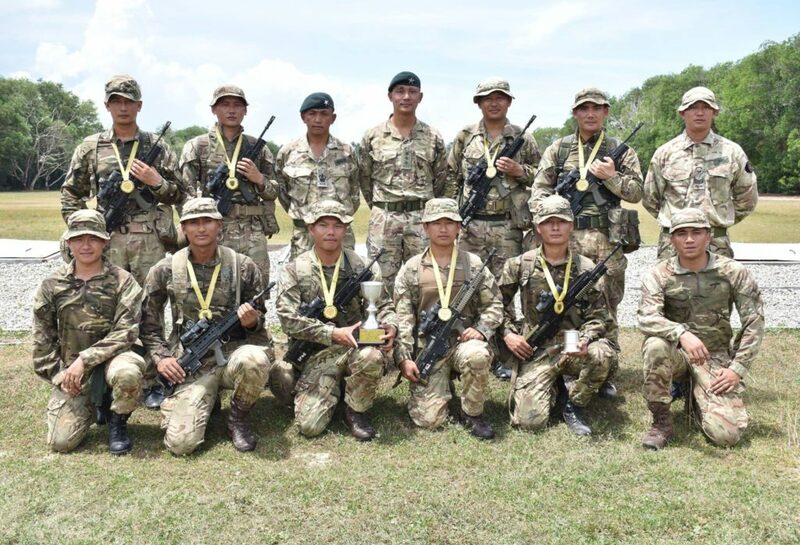 This year it was won by Support Company from 2 Royal Gurkha Rifles in a tough and stiff competition from across the organisation serving in Brunei. Lieutenant Colonel Jamie Murray presented the prizes and congratulated all those who took part.